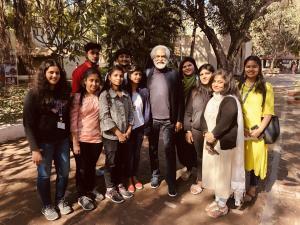 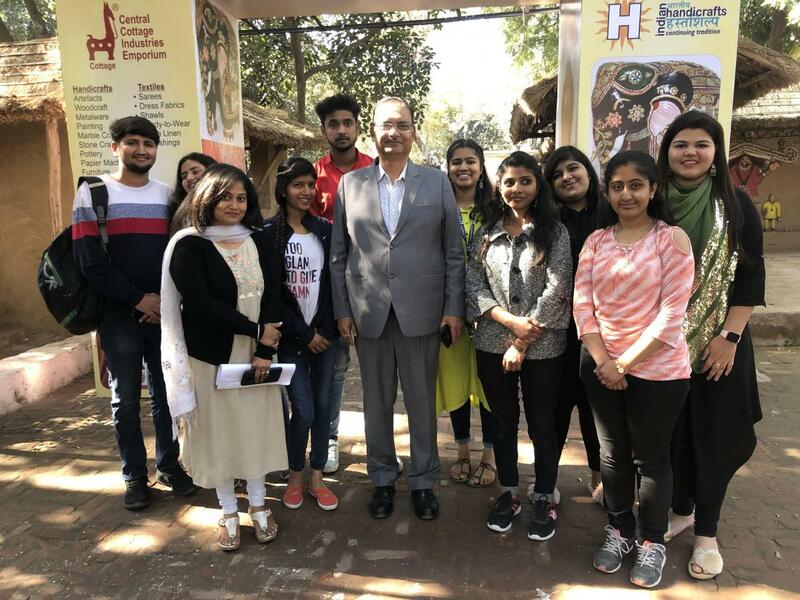 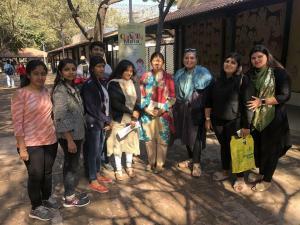 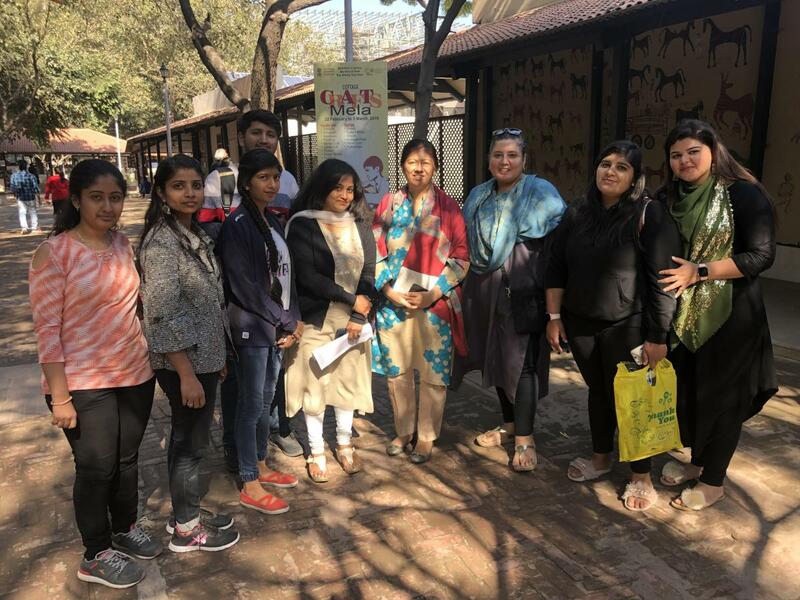 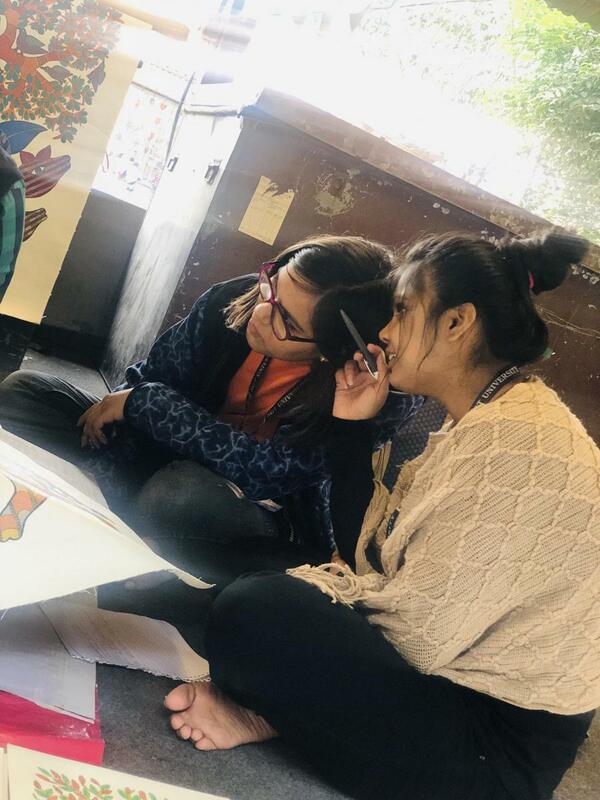 Fashion and design students of B-Des 2 year accompanied by Assistant Professor Ms. Jyoti Banerjee was sent for cluster study at Crafts Museum, Ministry of Textile, New Delhi. 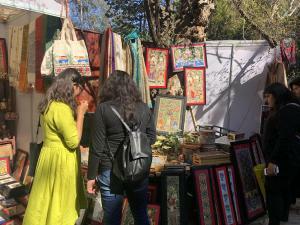 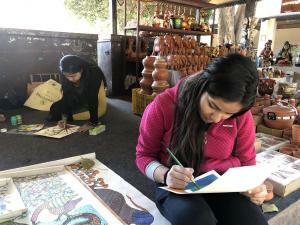 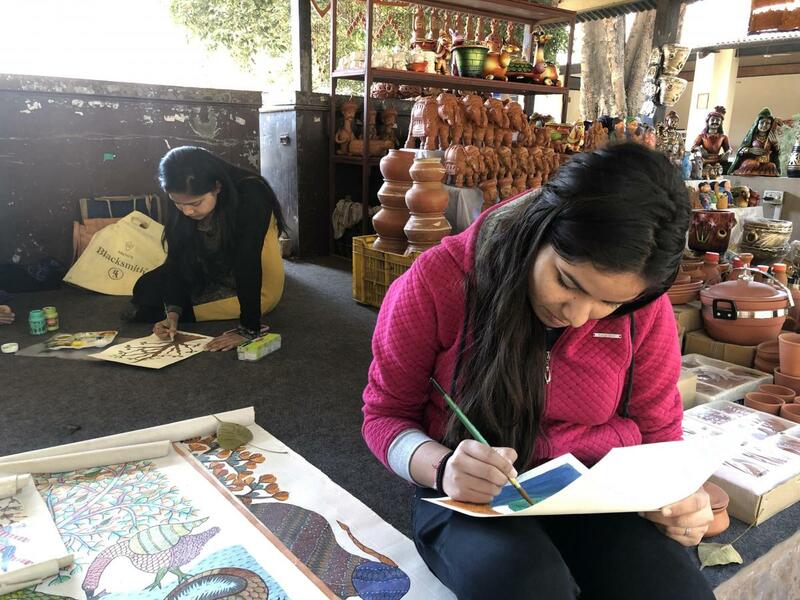 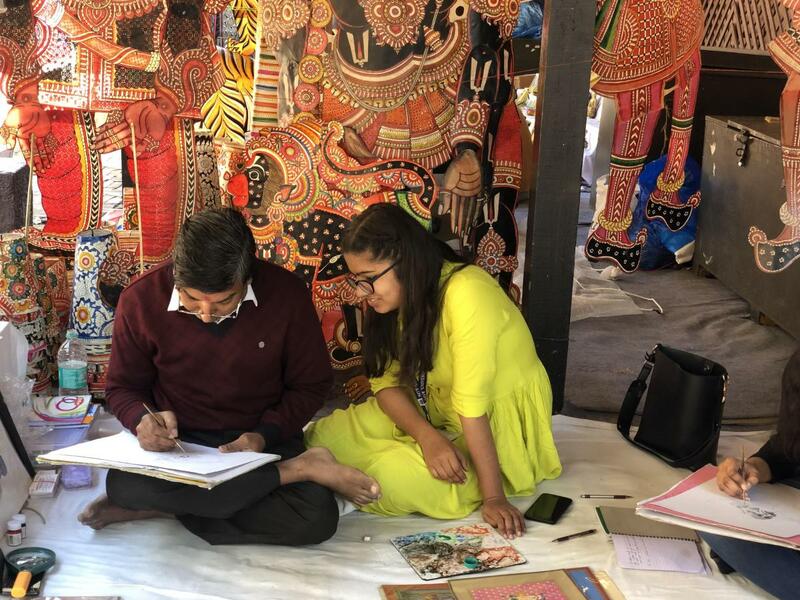 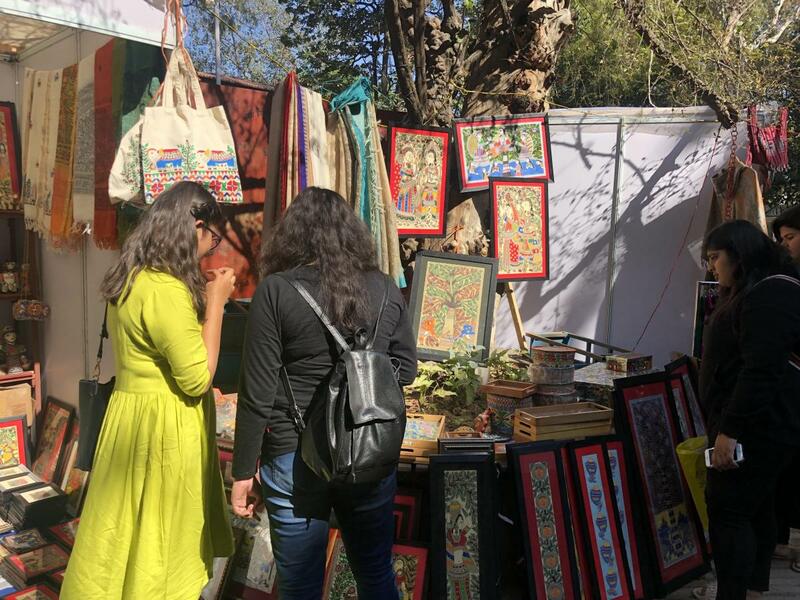 This cluster has provided the students to learn about crafts, paintings, printings, weaving like Ajrakh, Warli, leather Embroider, Gujrati Embroidery etc. This Cluster creates the platform for the students’ placement and will be appreciated by the craft officials along with a certificate.